Healthcare IT provider, Sysmex, has chosen Dimension Data to move their email server to the cloud, leveraging Microsoft technologies as part of widespread transformation plans. The Japanese firm, with its Asia Pacific (APAC) headquarters based out of Singapore, handles the delivery and implementation of clinical IVD and health IT products and services for clinical laboratories. As such, the firm was looking for a partner to help it transform its internal processes and reduce operational costs through leveraging cloud technology. Its existing legacy applications and an ageing infrastructure proved to be significant impediment to change, hence, a complete re-design of their IT infrastructure was needed to ensure that it was agile and scalable. "Sysmex recently celebrated our 50th anniversary globally and the 20th anniversary in Singapore, and throughout this time, we have remained committed to lighting the way with diagnostics in healthcare delivery," said Simon Lam, senior manager of information technology at Sysmex Asia Pacific. "By leveraging technological innovations, we are constantly looking at ways to reshape our operations to ultimately improve our customers’ experience," added Lam. "We are happy to work with Dimension Data again as our technology partner, and even happier to complete yet another successful project together." 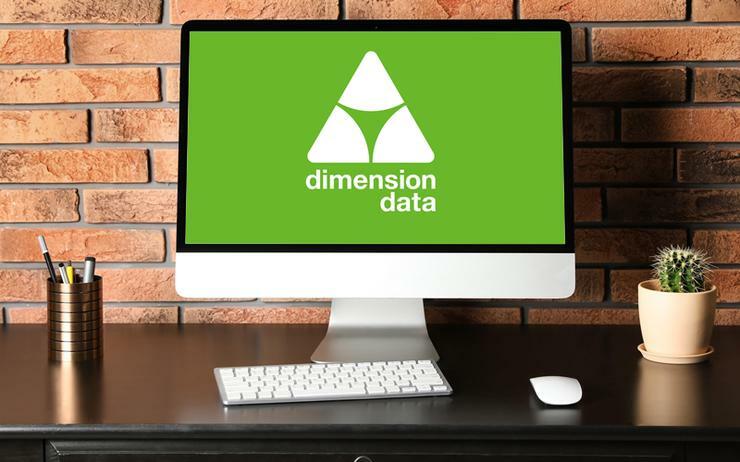 As Lam alluded to, this is not the first time they have worked with Dimension Data, who last year merged with NTT Group, having previously leveraged the technology integrator’s expertise on standardising its desktop platform. This time, the provider will help Sysmex move its email server to the cloud, which resulted in Dimension Data proposing Office 365 – Exchange Online. Hosted in the cloud, Exchange Online was the perfect fit for the healthcare IT provider, helping its employees to collaborate better, and in the process greatly reducing its capital expenses; with the cost per employee dropping by up to 50 per cent. Employees also benefited from improved efficiency, as a result of working from a standardised platform across the Asia Pacific region. In particular, the firm’s IT team were no longer burdened with service uptime and refresh cycles, and used lesser resources on support and integration. “We are glad to partner Sysmex again to achieve its vision of providing a more satisfying healthcare experience,” said Kent Lee, CEO of Dimension Data Singapore. “This new implementation showcases the trust and confidence Sysmex has in our capabilities and domain experience. “We hope to continuously support Sysmex on its digital journey and to help them reap more business value from their technology deployments."